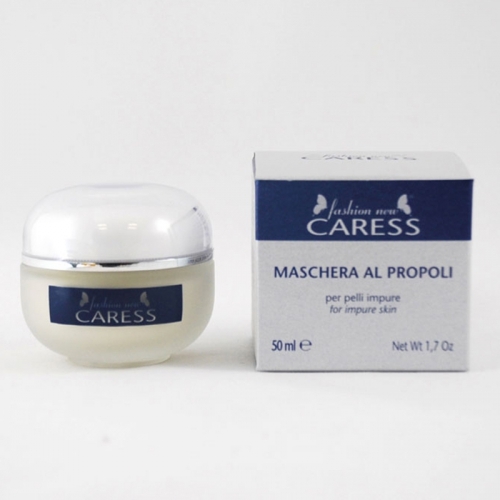 Cosmetic product with a high concentration of vegetal extracts: Propolis for a stimulating, oxygenating and anti-bacterial action, Burdock and Witch-hazel which contribute to normalize sebum’s production and lemon and orange Hormofruits with an astringent action. 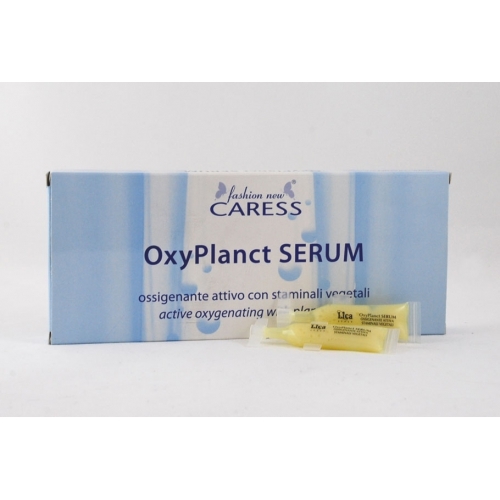 Suitable for impure skin susceptible to acne. 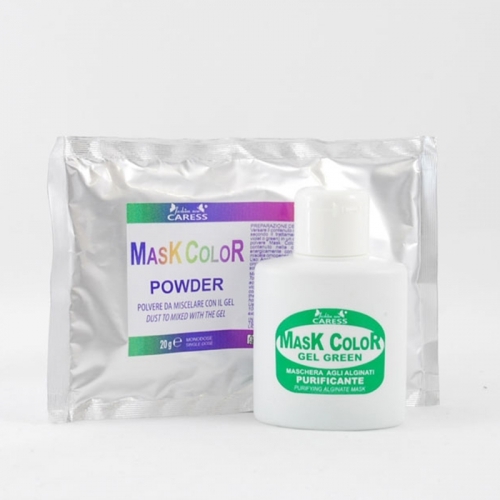 Use: apply the content of a phial on the interested parts and massage softly until completely absorbed.